Wedding transport you can trust. Southern Highlands Taxis, Limousines & Coaches will ensure that you and your guests arrive on time and most importantly home safely at the end of the celebrations. 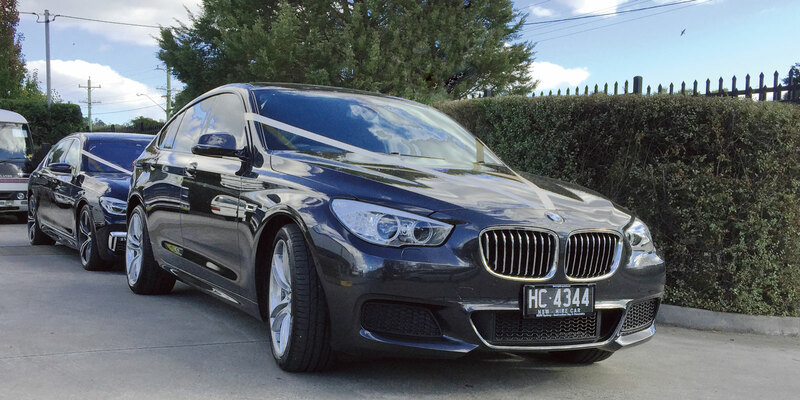 Whatever your needs and budget are, trust Southern Highlands Taxis, Limousines and Coaches to co-ordinate all of your wedding travel arrangements. From stylish chauffeur driven BMW Limousines and Mercedes-Benz Valente 7 seater passenger luxury wagon for the wedding party to our luxury 33 seat coach for your guests (up to 61 seats available). As the host of a wedding or other function, you have a responsibility to your guests to ensure that they travel safely to their accommodation following a night of celebration. Our maxi cabs seat 9 and 10 passengers and are an inexpensive way for small groups to travel. You may book these vehicles by the metered fare or a popular decision is to book them by the hour with them being at your disposal at the hours you want them. 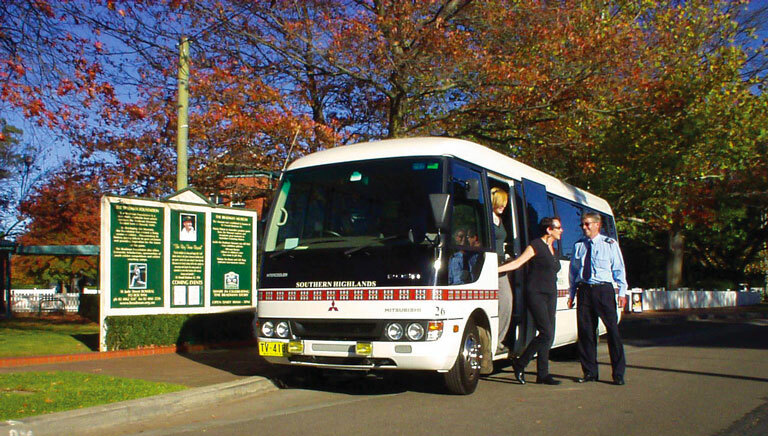 The larger 21, 24 & 33 seat coaches up to 61 seats are available for long distance at a special wedding package rate. Our plain white luxury hire cars are perfect for the bride and groom or other VIP’s.